Historic Award Presentation coming up…..
Home / Leisa Collins Historic Preservation Award / Historic Award Presentation coming up…..
And the award goes to . 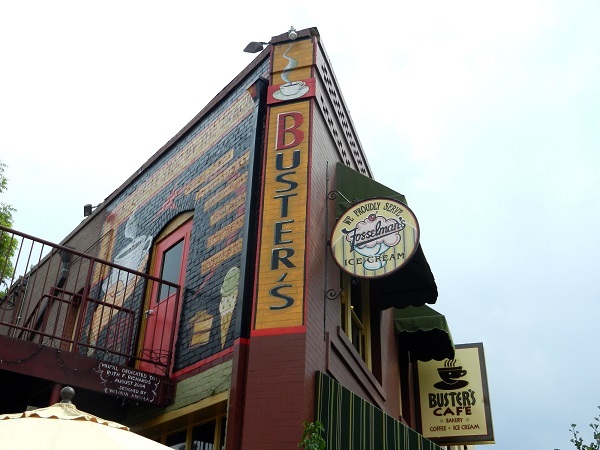 . . BUSTER’S ICE CREAM & COFFEE STOP IN SOUTH PASADENA! efforts that help keep So. Pasadena so special!